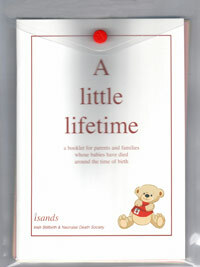 A Little Lifetime Pack offers helpful information and suggestions for parents and families whose baby has died or is expected to die. 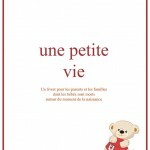 A Little Lifetime is available in English, French and Polish languages. 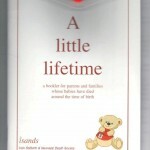 A Little Lifetime – which provides invaluable information on what has to happen right now, what choices you have and what other parents have found to be helpful. Returning to work following the death of your baby. A Little Lifetime Foundation would like to thank all the parents and families who contributed to this publication directly or indirectly. Their children’s short lives continues to make a difference and has inspired changes and practices that will benefit parents and families in the future. To their short lives that have made a difference.